State Champs sat down with Rock Sound to talk about their new album and working with Mark Hoppus. State Champs’ new song “Dead and Gone” is up for stream on Spotify and Apple Music. According to an online listing, State Champs will release their new album, Living Proof, on June 15th. State Champs have released the documentary Around the World and Back on YouTube. 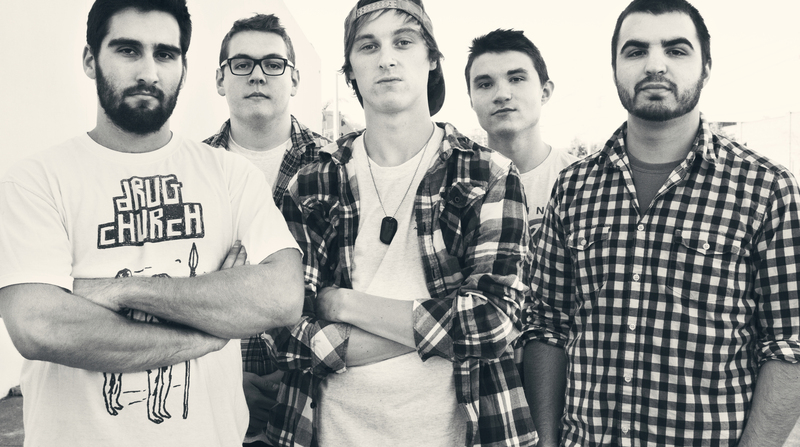 State Champs are in the studio with Mark Hoppus. Hoodie Allen collaborated with State Champs on the new song “All My Friends.” You can give it a listen on Spotify and Apple Music. State Champs’ guitarist Tony Diaz is organizing a charity stream later this week to raise money for Puerto Rico. State Champs are on the latest episode of the Rock Sound podcast. They confirm they’ll be writing some with All Time Low’s Alex Gaskarth again on their upcoming album. State Champs’ new song “Slow Burn” is up on Apple Music and Spotify. State Champs will release a new deluxe edition of Around the World and Back on May 5th. It will come with some bonus songs and a DVD release.